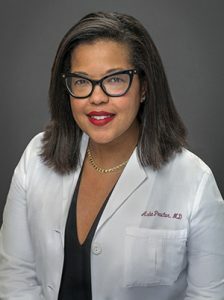 A native of Maryland, Dr. Proctor completed her education in North Carolina, at Wake Forest University and the University of North. Her studies in public health helps with her interest in preventative care. Dr. Proctor is known for her friendliness and energetic personality.